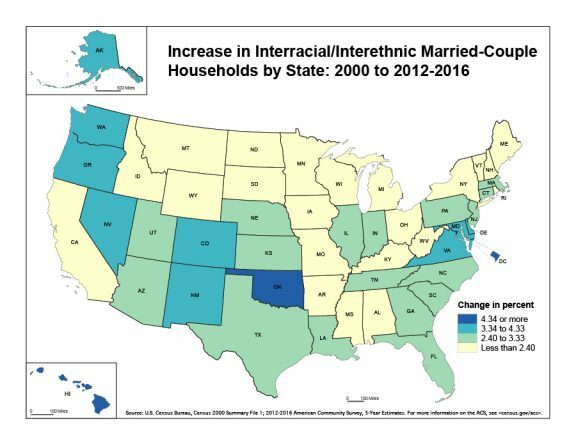 UU A Way Of Life: UUAWOL Ministries Index - Increase in interracial and interethnic marriage in U.S.
UUAWOL Ministries Index - Increase in interracial and interethnic marriage in U.S. The first principle of Unitarian Univeralism is to affirm and promote the inherent worth and dignity of every person. The third principle is to affirm and promote the acceptance of one another and the encouragement to spiritual growth.